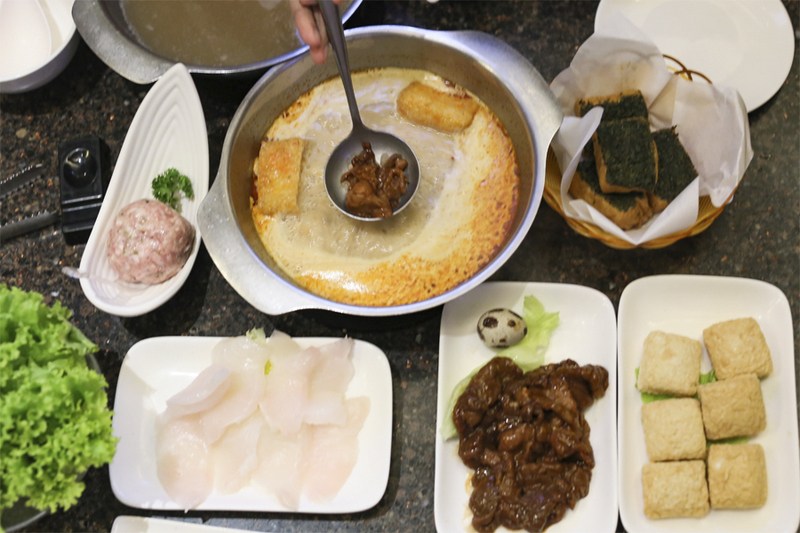 To write the piece on “12 Best Hotpot Restaurants In Singapore ”, I went on a hotpot over-drive and tried some of the most recommended restaurants. JPot offers its own unique version of this tradition with individual hotpots, but somehow the restaurant has never really crossed my radar throughout the years. 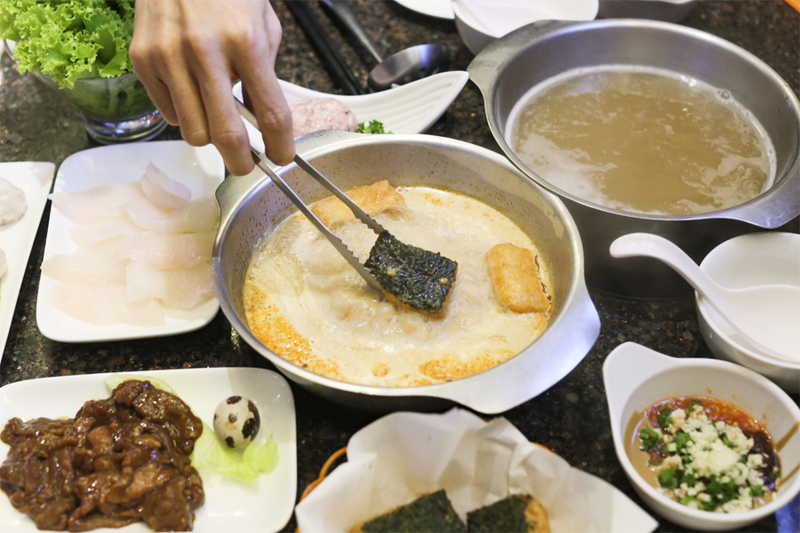 One word to describe JPot’s selling point – “personalization”, whetting the appetites of diners with Singapore-style soup bases in their own individual hotpots. There is an increasing number offering personal pots to its diners. It is after all more hygienic after all, right? And you are not forced to share your taste preferences. JPot is one of the multi-brands under Singapore-based Jumbo Group. 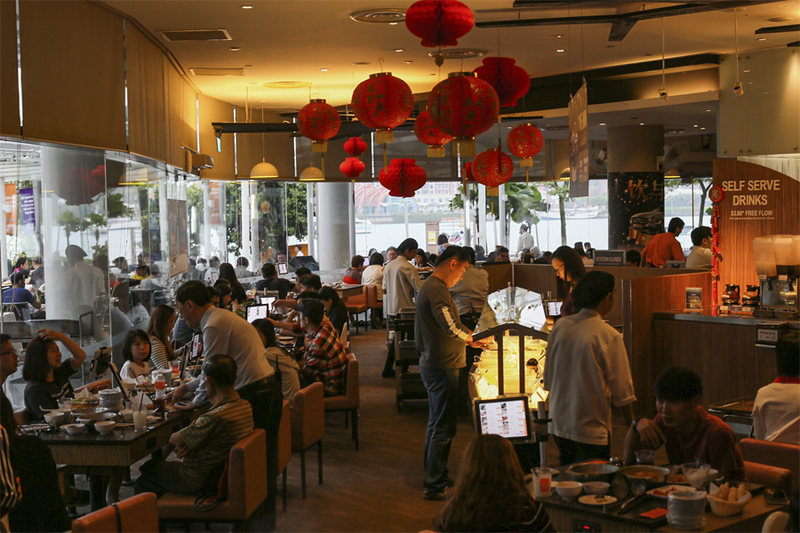 The F&B company evolved from a single seafood restaurant in 1987 into 6 brands in 24 outlets in Singapore, China and Japan. 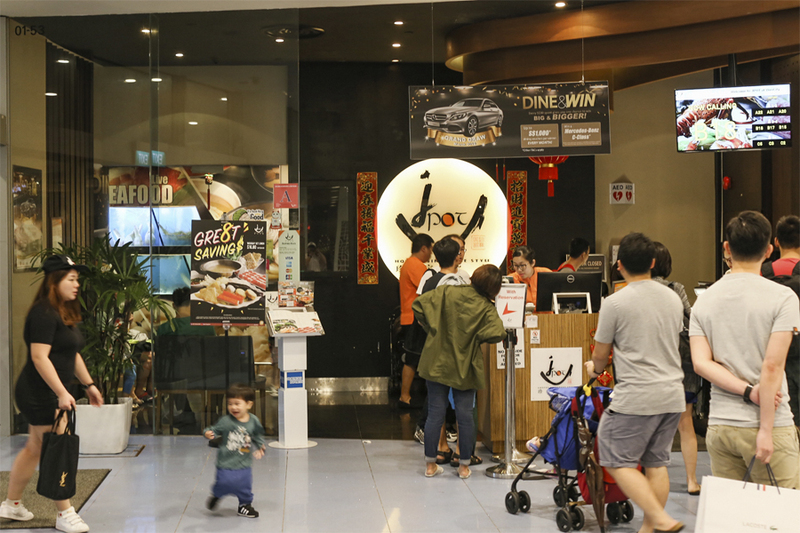 There is just one outlet of JPot left in Singapore at Tampines 1 (They have closed their Vivocity branch). Do reserve your table early. Online booking is available via JPot’s website. However, reservations are for individual pots only. For parties of 5 and up (or sharing of pot), contact the restaurant directly. 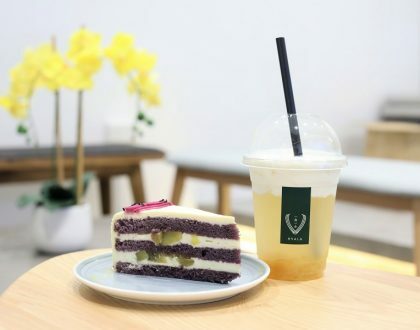 As I was leaving late evening on a weekend, I noted that there were 60 groups of customers in the queue, with a wait-time of at least 60 – 90 minutes. At least you can register your number and go shop around. 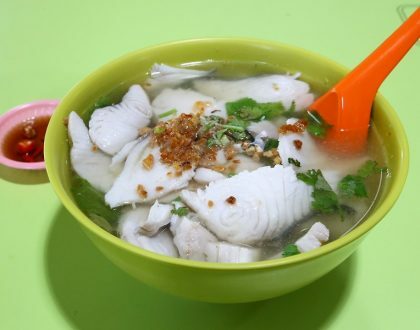 I read online that there were options of Bak Kuh Teh Soup and Fish Head Soup. However, the set menu that I ordered only included Superior Broth, Herbal, Laksa, Tom Yum and Vegetable. For the soup base, what was recommended was the signature JPOT Superior Broth Soup ($6.80 solo/$14.80 large). However, my dining partner thought that it was not so “superior” after all, and flavours could have been richer. The best bet could be the Laksa broth, which was like the gravy of our popular local dish, without that much oiliness and ‘coconuty’-richness. 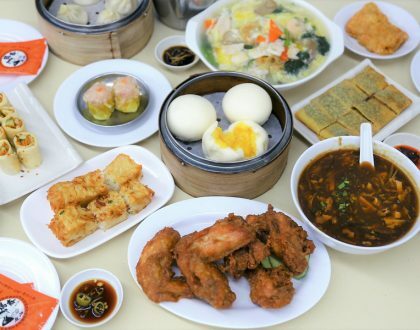 For the popular the Chili Crab Set ($64.80 for 2), it includes live crabs & prawns, scallops, sliced squid & toman fish, dried fish maw, hand-made fish & prawn balls, fish paste bean curd & tofu, crab sticks, fried mini bun and a raw egg. That raw egg, when added to the soup with cornstarch, turns your soup into a sauce. 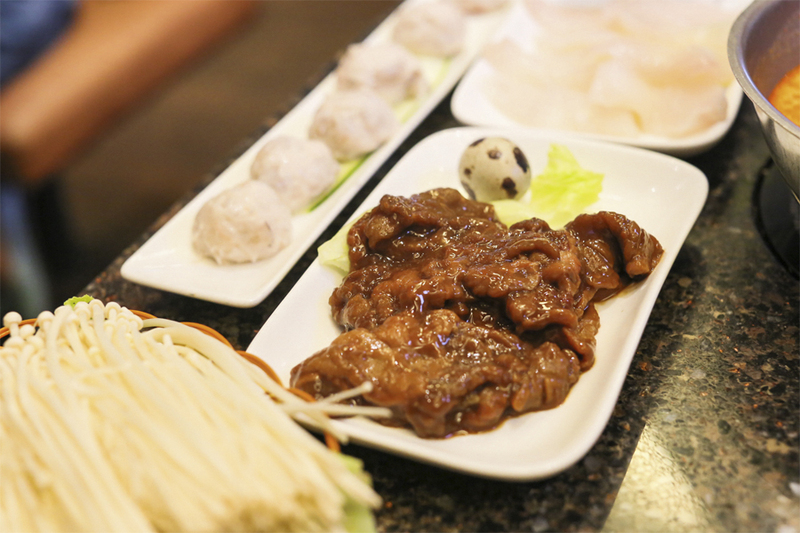 Comes with free-flowing drinks, and a choice between fried bean curd skin or fried fish skin. If you order ala carte, the choices include Local Lobster ($12.80/100g), Boston lobster ($10.80/100g), Crab ($21.80/300g), Geoduck Clam ($15.80/100g or $48.00/plate), Star Garoupa ($8.80/100g), Garoupa ($42.80), Prawns ($11.80). But if you can’t choose, go for the Seafood Platter ($58.80). 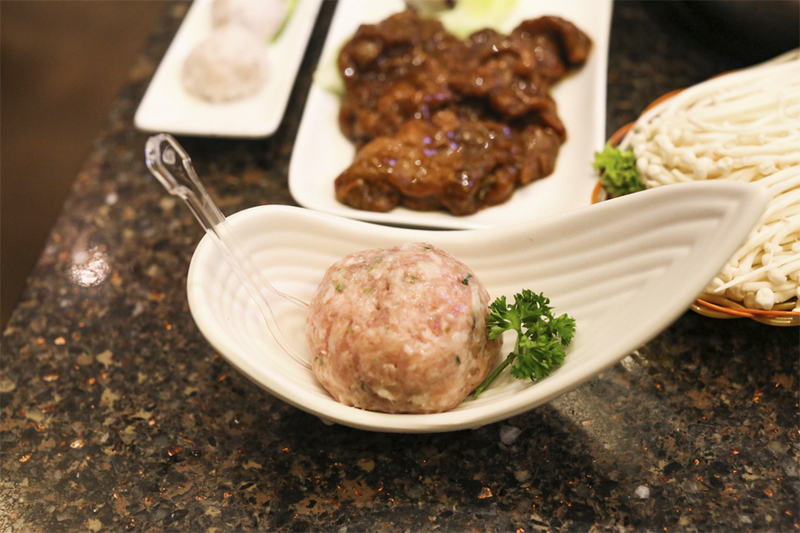 Recommended meats are Sliced Wagyu Ribeye ($24.80), Sliced Premium Beef Short Rib ($14.80), Hand-made Chicken Balls ($5.80), Sliced Kurobota Pork ($11.80), Hand-made Jumbo Pork Ball ($5.80), Hand-made Cheese Pork Balls ($5.80), and Marinated Pork ($4.80). Some slices of meats come with a raw quail egg. Break and add it to the meat to make it smoother when you cook them. 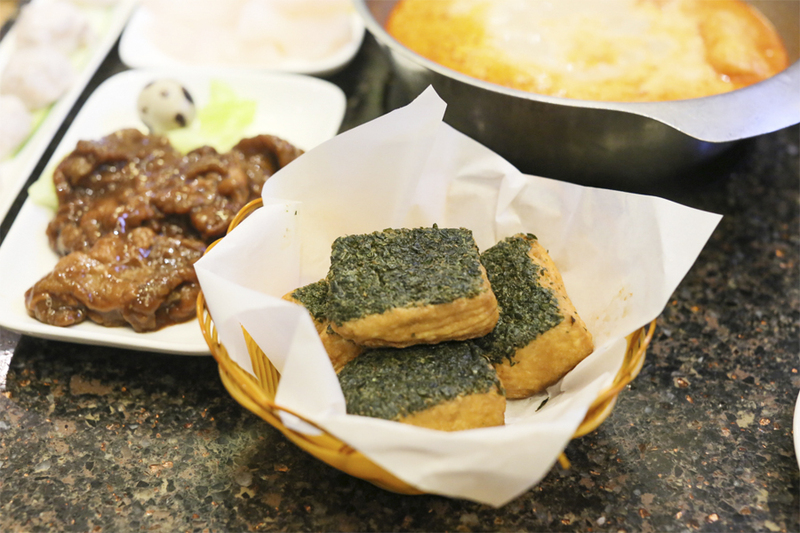 For some local delights, order the Sotong You Tiao, Fried Bean Curd Skin ($6.80) and Fried Fish Skin ($6.80). The bill turned out to be $40 plus, close to $50 per person in the end, not as ‘cheap’ as I thought. I think it was because I ordered the set menu, I was limited by the type of items I could order, and thus not many were impressive enough. Overall, still a decent choice due to prompt service, reasonable number of sauces and free-flow drinks, and laksa soup.